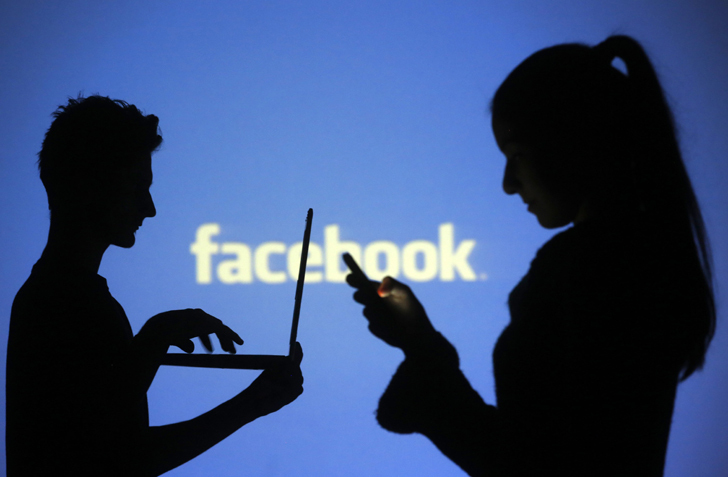 Facebook Lite last year in March clocked 100 million monthly active users, less than nine months since its launch in June 2015, which made it the fastest-growing interface from the company to hit the milestone. Countries; Brazil, India, Indonesia, Mexico, and Philippines, were recorded as the top countries where people often used the app. 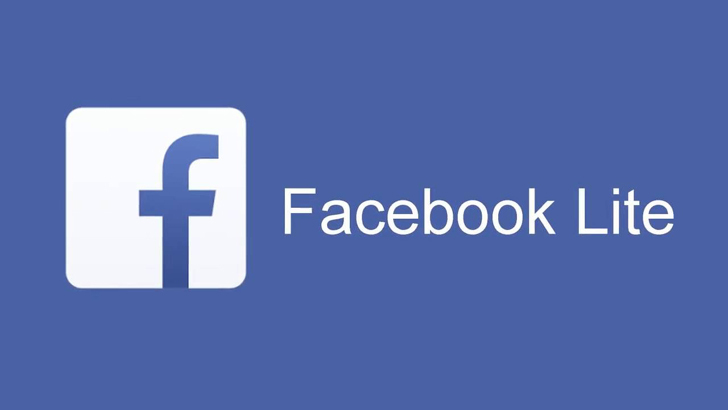 On Wednesday, Facebook‘s COO Sheryl Sandberg in a Facebook Post announced that over 200 million people are now using it’s Facebook Lite for low-end Android devices, specifically for emerging markets as a solution for connections that are usually weak and spotty. “In many areas, networks can be slow and unable to support all the functions available on Facebook. FB Lite gives people access to core Facebook experiences like News Feed more quickly and while consuming less data,” Sheryl wrote. Sandberg pointed that several countries around the world, many people are mobile first or mobile only – and that includes business owners. FB Lite in over 56 languages is helping business owners grow and reach customers on mobile even when bandwidth is at a minimum, she adds. Today we’re sharing that more than 200 million people are using FB Lite – our low bandwidth version of the Facebook app. We’re committed to connecting people with the things they care about - no matter their connection, device or where they live. In many areas, networks can be slow and unable to support all the functions available on Facebook. 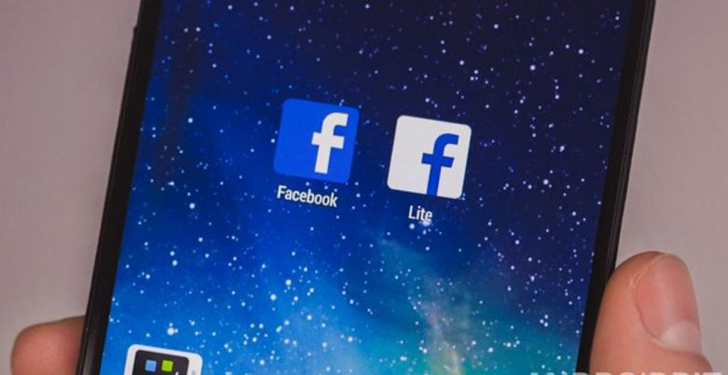 FB Lite gives people access to core Facebook experiences like News Feed more quickly and while consuming less data. In several countries around the world, many people are mobile first or mobile only – and that includes business owners. FB Lite is helping business owners grow and reach customers on mobile even when bandwidth is at a minimum. For example, Sao Paulo-based wedding photographer Altiery Monteiro started using FB Lite to use less data and save money. He soon found that FB Lite sped up the time it took him to upload photos from his mobile device. This was significant for Alriery whose business E29 Foto e Vídeo depends on being able to showcase his work, but also has him constantly on-the-go. He says 30% of his clients come directly through his Facebook Page – something he can now maintain wherever he is using FB Lite. Notably, the latest update to the app brings along improvements for reliability and speed to the app. The update also brings the app to more regions like Israel, Italy, United Arab Emirates, and South Korea, notes TechCrunch.